Today I begin with the Sheen Supreme Lipsticks. From left to right: Supremely Confident, Tea Ceremony, Can't Get Enough, Bare Again. 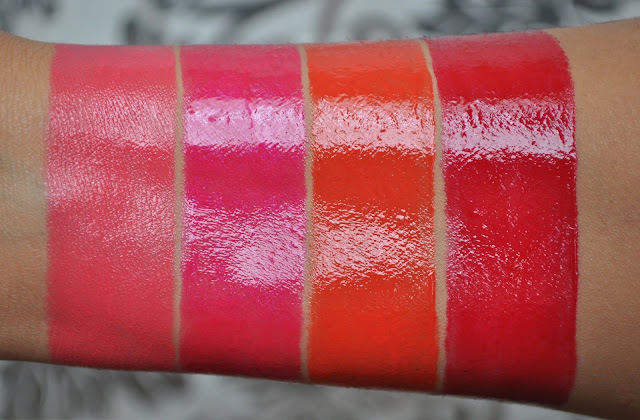 From left to right: Gotta Dash, Fashion City, Sheer Mandarin, Look at Her. From left to right: Supreme Style, Blossom Culture, Ultra Darling, Impressive. From left to right: Full Speed, Insanely It, Korean Candy, New Temptation. 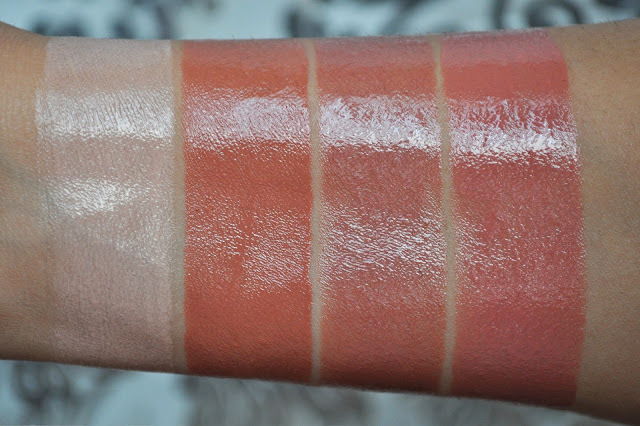 From left to right: Behave Yourself, Asian Flower, Zen Rose (limited edition), Quite the Thing. From left to right: Can't Resist, Good to be Bad. The Sheen Supreme lipsticks are extremely lustrous and pigmented. They have a comfortable, creamy, balm-like texture and provide some moisture (but not much) to the lips. My favorite shades are Tea Ceremony, Can't Get Enough, Bare Again, Gotta Dash, Fashion City, Sheer Mandarin, Supreme Style, Blossom Culture, Ultra Darling, Full Speed, Insanely It, Korean Candy, New Temptation, Zen Rose, Quite the Thing, Can't Resist, and Good to be Bad. What are you favorite Sheen Supreme Shades? Do you on any of these Jacq? These are SO shiny! 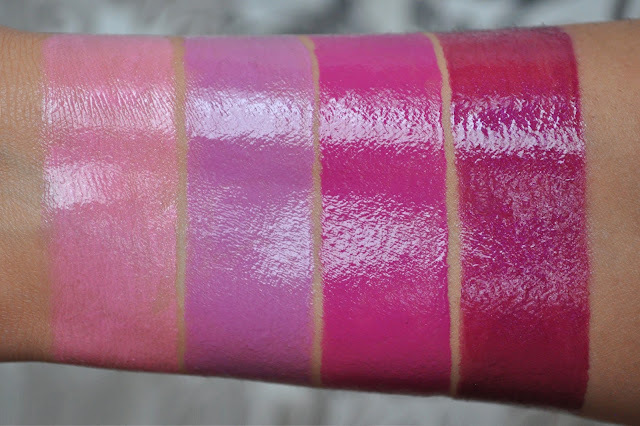 I love Zen Rose and Insanely It on your arm the most (I love bright pinks). How long did it end up taking you?? What a mission it must be to get all these swatches so perfect,and then have to remove them without a trace so that you can start with the next batch. 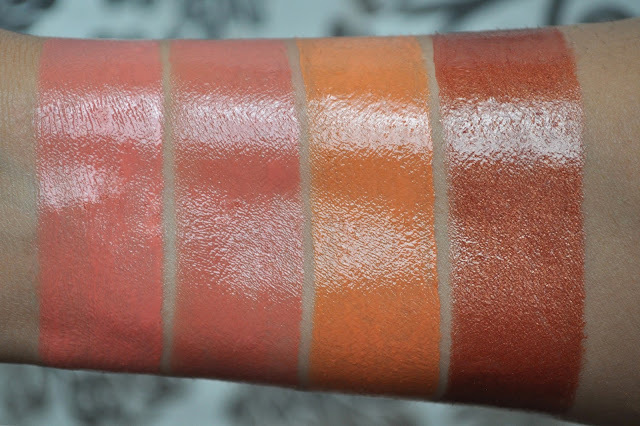 I take my hat off to you & say 1000 thanks for the great swatches! I 'm going to swatch and post everything I own. Even if it's now longer available. You never know who maybe looking for what. is it a different packaging? 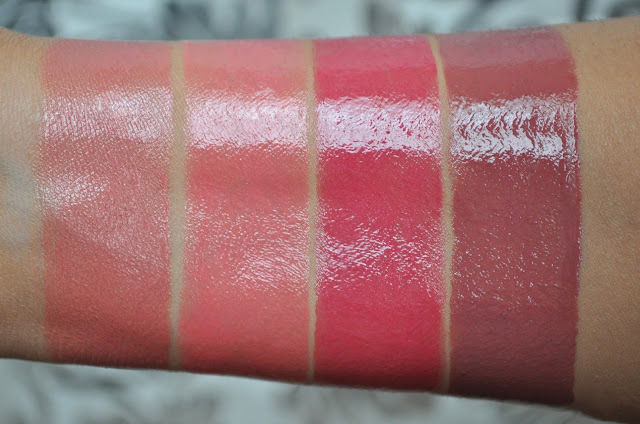 I am no MAC lipstick expert, I just recently got my first one, but I was just wondering - is it some sort of a "special" line or edition or something? :))) I really like the Ultra Darling! 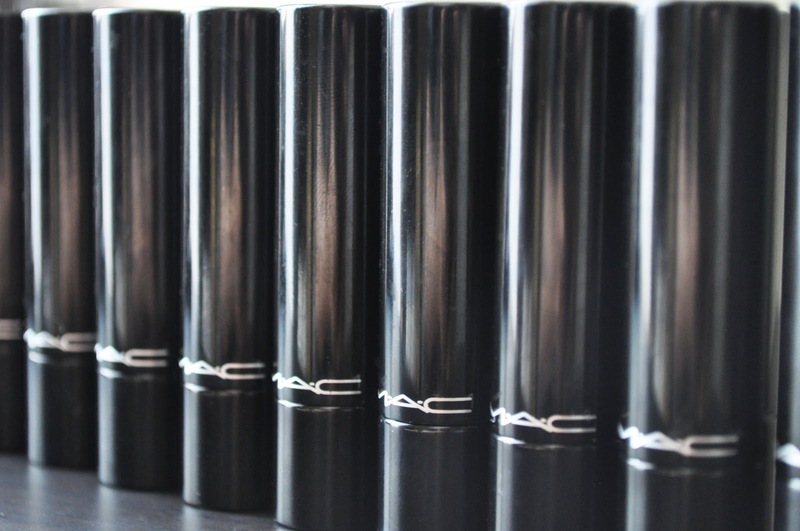 The Sheen Supreme lipsticks were introduced over two years ago, and are part of the permanent lipstick lineup from MAC. The formulation is different, hence the different packaging than the stand bullets. What lipstick did you buy? Insanely it has this pretty bluish sheen to it, very subtle, but gorgeous! Just got New Temptation today. Gorgeous bright colour. Loving it. My other Sheen Supremes are Asian Flower, Royal Azalea n Bare Again. Thinking of getting Good to B Bad n Full Speed. Any comment on these 2? Sorry for the late reply, don't know how I missed your comment. 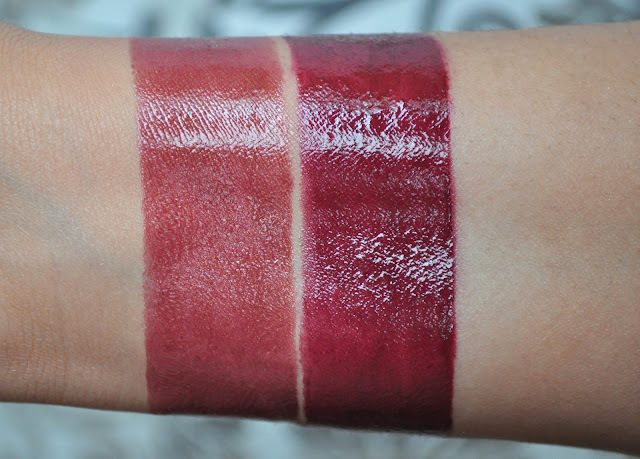 Good to Be Bad and Full Speed are gorgeous shades, and you'll love them! Great post! Thank you sooo much! It's super helpful, love this post! do you have a swatch of pleasurefruit? will you be swatching it when your receive it?